New subdivision east of Greenwood schools. 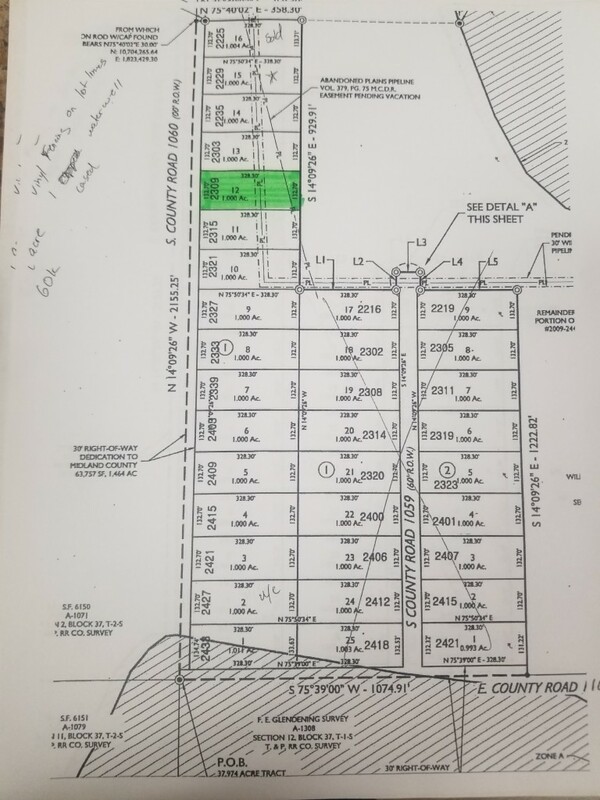 Phase 1 is located on the Northeast corner of County Road 110 and County Road 1060. Approximately 1 acre lot with cased water well and vinyl fencing on three sides. Covenants and restrictions, no mobile homes. Bring your own builder or use the developers builder.